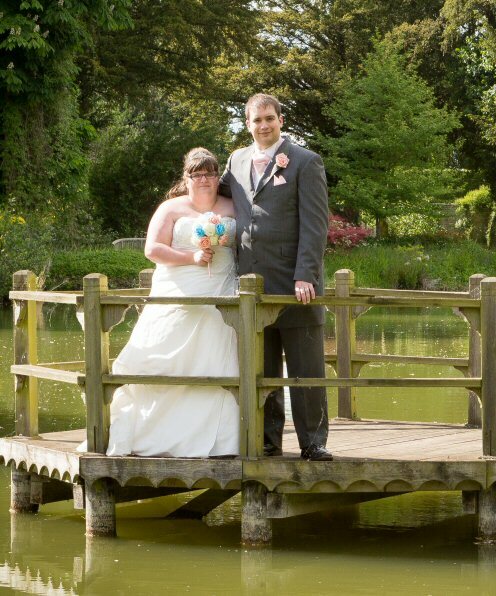 I am a HUGE matched betting fan. 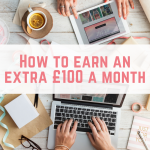 Having done it for well over three years now and earning a very sizeable amount of profit from doing so, I cannot recommend it enough as a side hustle! However, when people first start out on their matched betting journeys, there are always so many questions buzzing around in their heads. A lot of people are very skeptical of the idea and rightfully so! A way to earn money from the comfort of your own home that's also tax and risk-free? Doesn't that sound too good to be true? 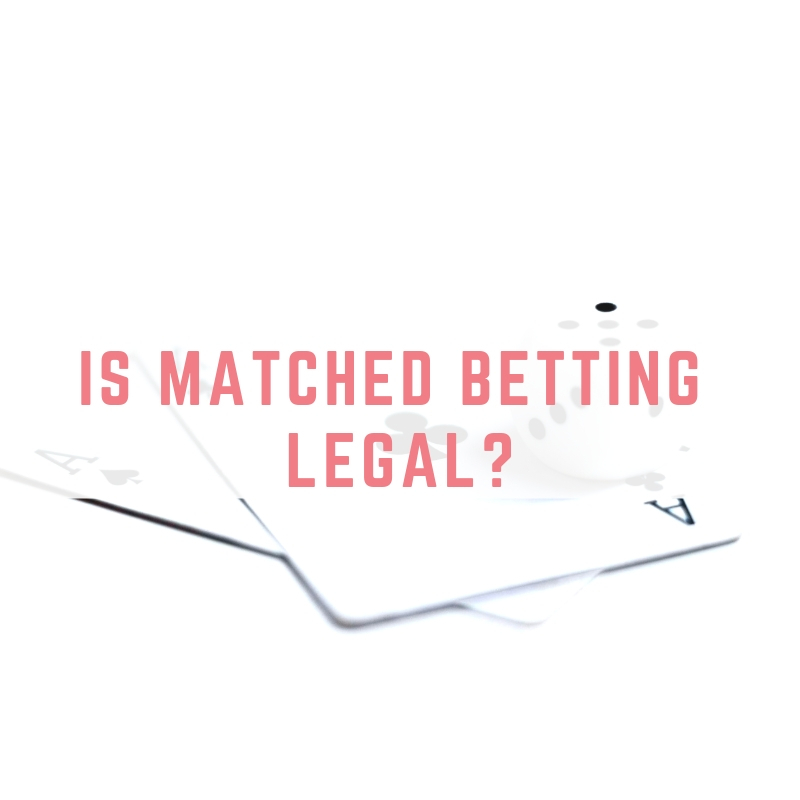 One of the biggest questions being: “Is Matched Betting legal?”. That is what we will be exploring in today's blog post! Matched betting is a legal and tax free way to utlise offers that bookmakers give to new and existing customers. These offers can be turned into a guaranteed profit thanks to matched betting. It has been around for years now, and even The Guardian have written about it. The amount of money that people make from matched betting varies and is dependent on a few things. 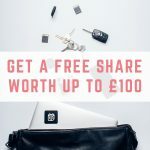 How much money you can put into your matched betting pot, how much time you have and how many accounts you are able to create all impact your matched betting earnings. 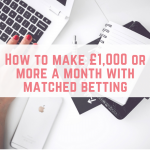 In this post we are going to look at how matched betters can make £1,000 or more a month. 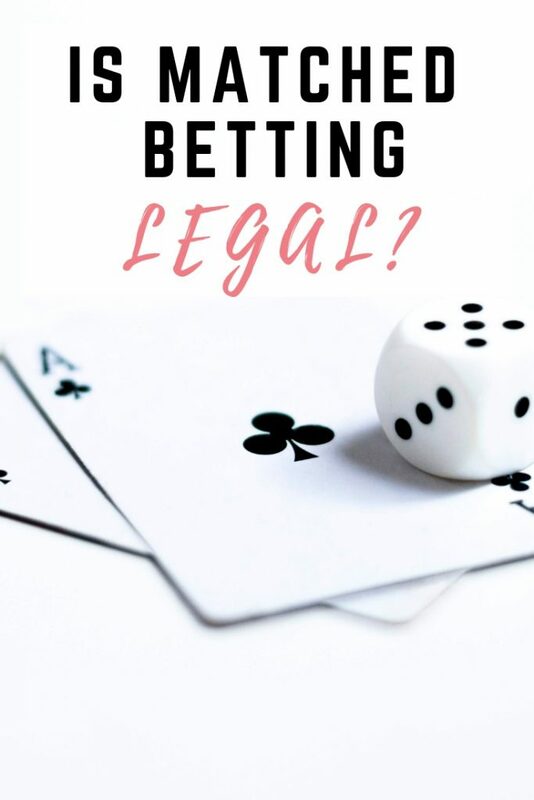 So is Matched Betting legal or illegal? The short answer is: Matched Betting is 100% legal in the UK. 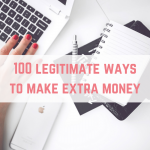 It is also tax-free which is even better as you will keep 100% of the money you earn making it the perfect side hustle. It is also risk-free since you're never actually gambling with your own money, just using the free offers from your betting websites of choice. The only requirements you need to fulfil to do matched betting yourself is to be allowed to open an account with a bookmaker – ie you are over 18 and live in the UK. It's as simple as that! Absolutely not! What I love about matched betting compared to many other ways of earning money on the side is that you're not pressured into the system. You can get free trials on the betting software and decide in your own time if it is something you want to continue. It has no risks to joining so there really is no reason why you can't give it a try. You have nothing to lose! Is Matched Betting Really Risk-Free? In terms of your money, this statement is true. You won't be gambling with your money, so it is completely risk-free. The only real potential risks are if you end up making any mistakes on your end or if the current matched betting system changes. 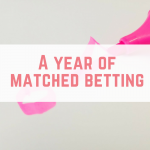 The latter, I wouldn't spend time worrying about, however, Matched Betting is still a relatively new industry and so I don't see the system changing anytime soon. The more the matched betting community grows, the more comfort it should give you in getting started too! Does Matched Betting take up a lot of time? The beauty of matched betting is that you can do it as often or as little as you like! 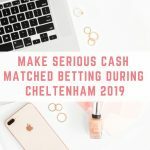 Many participants of Matched Betting prefer to have a more casual approach, only taking part during big events such a Cheltenham or just limiting it to a few bets per week. 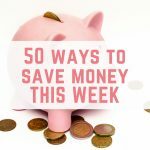 Others go as far as to make a few grand per month from doing it. Like anything, the more you put in, the more you'll get back so the amount of time you will need to dedicate to it will be dependant on your goals. 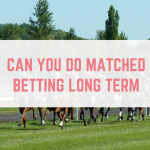 Can you do matched betting long term?